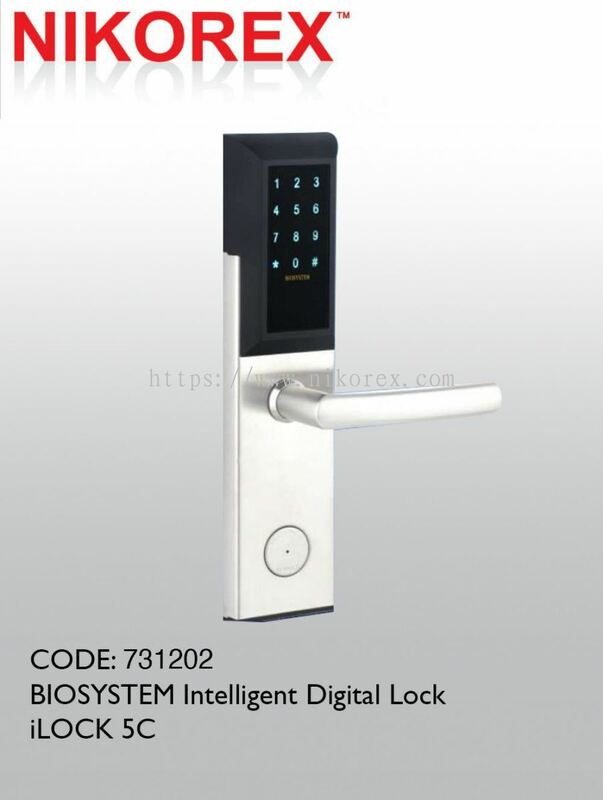 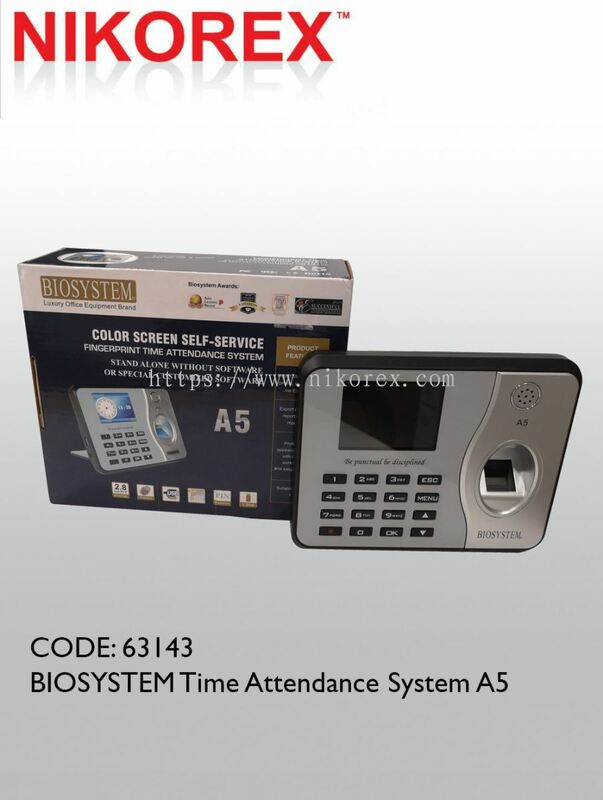 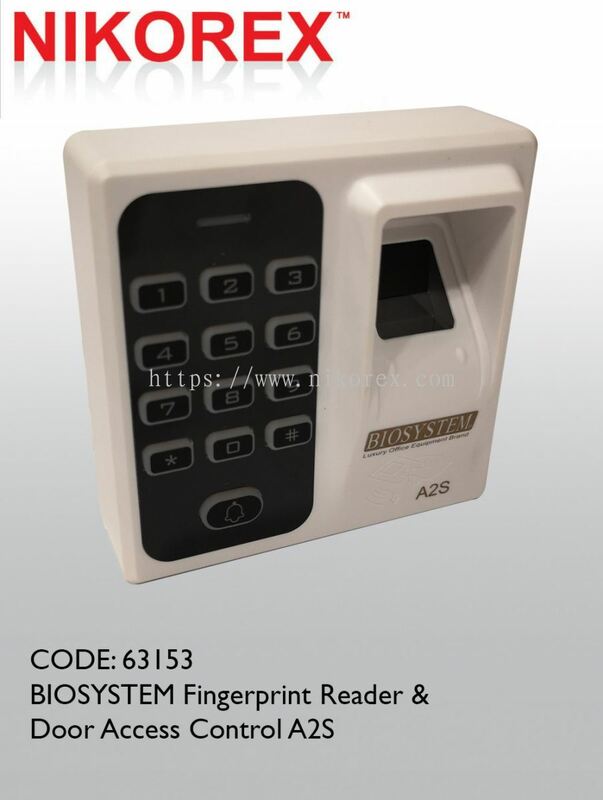 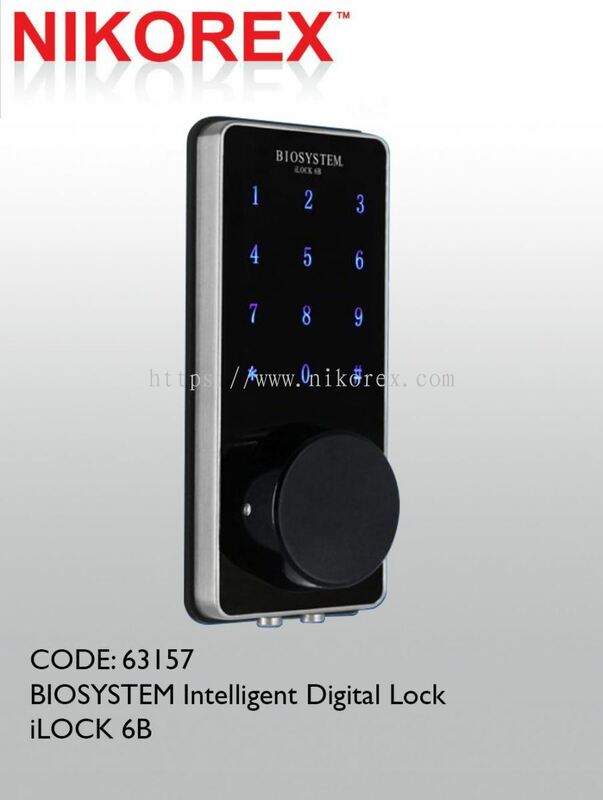 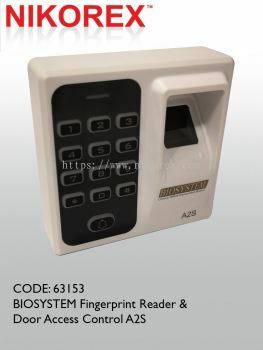 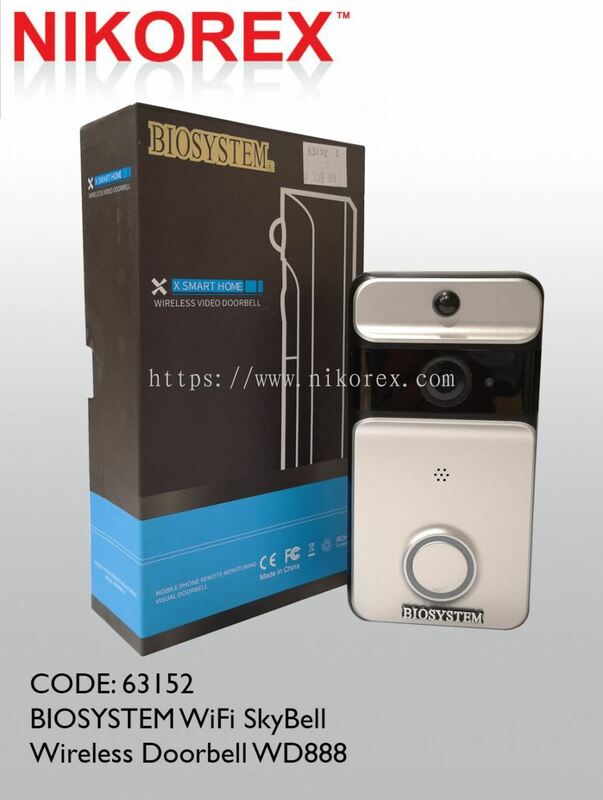 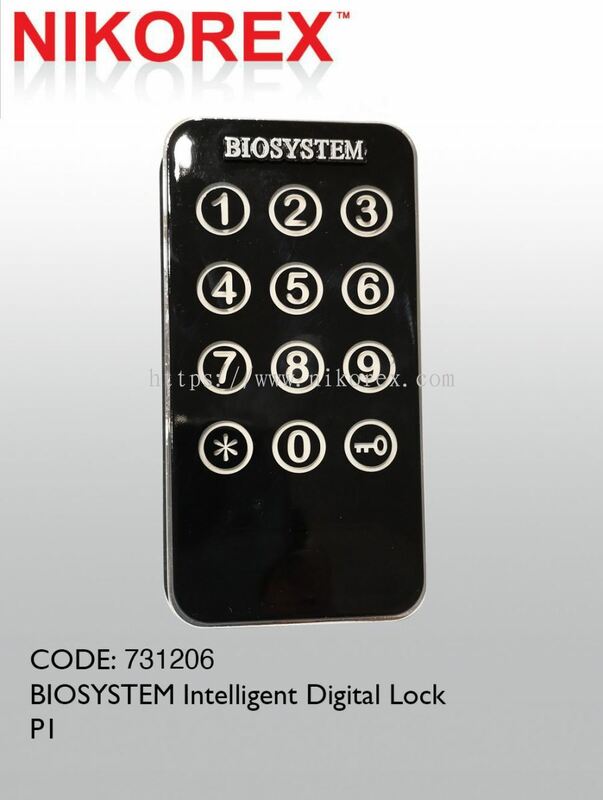 Nikorex Display Products (M) Sdn Bhd added new product in Shop Equipment - Security System Category. 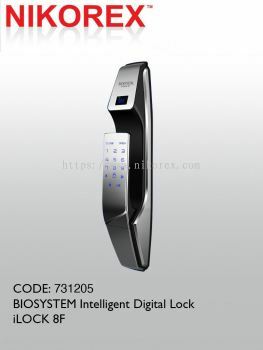 Apr 18, 2019 at 05:38 pm. 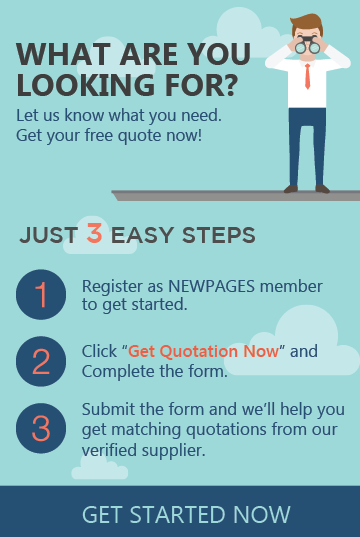 Apr 18, 2019 at 04:32 pm. 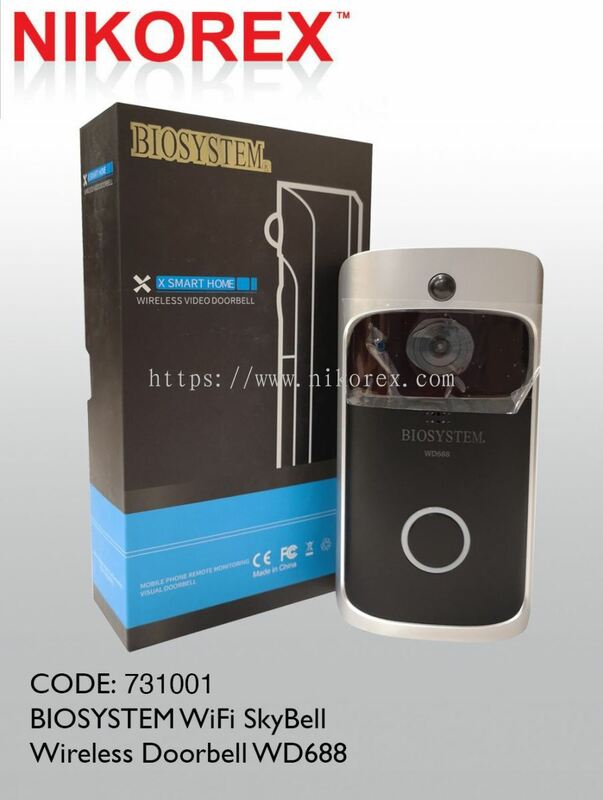 Apr 18, 2019 at 03:05 pm. 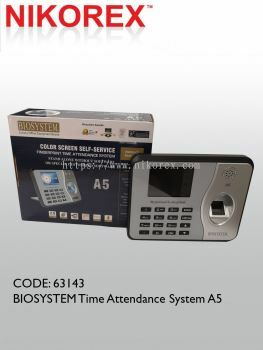 Apr 18, 2019 at 11:46 am. 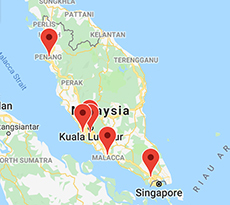 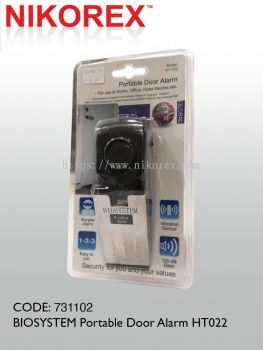 Nikorex Display Products (M) Sdn Bhd added 2 new products in Shop Equipment - Security System Category. 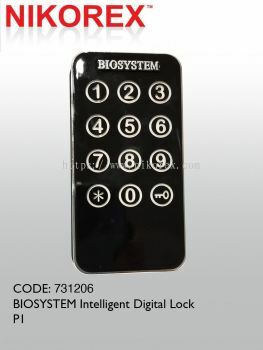 Apr 17, 2019 at 04:57 pm. Nikorex Display Products (M) Sdn Bhd added new product in Shop Equipment - Time Recorder Category. Apr 17, 2019 at 03:35 pm. Apr 17, 2019 at 03:23 pm. 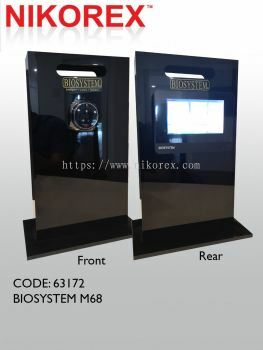 Apr 17, 2019 at 11:31 am. 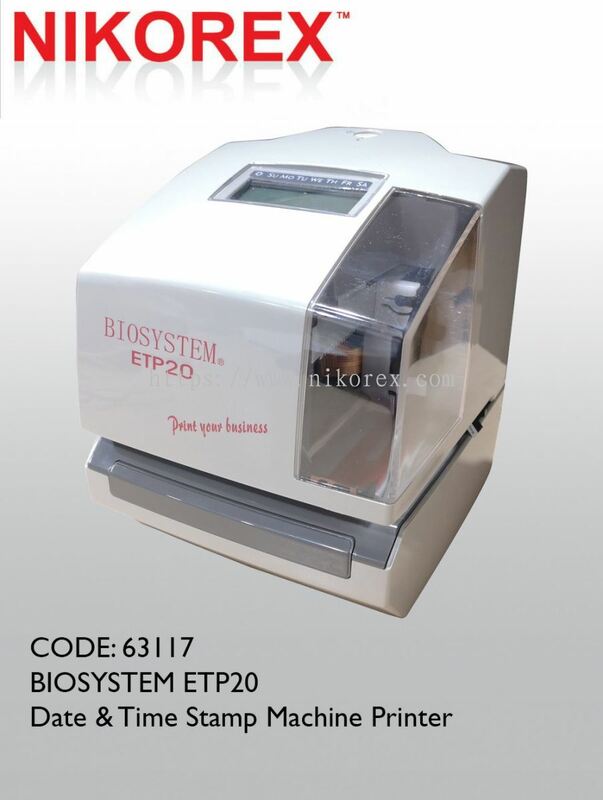 Nikorex Display Products (M) Sdn Bhd added new product in Shop Equipment - Printer Category. Apr 16, 2019 at 04:44 pm. 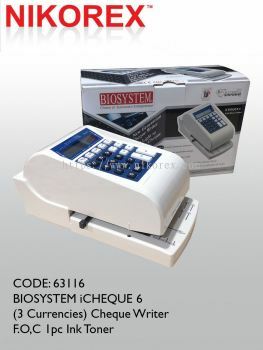 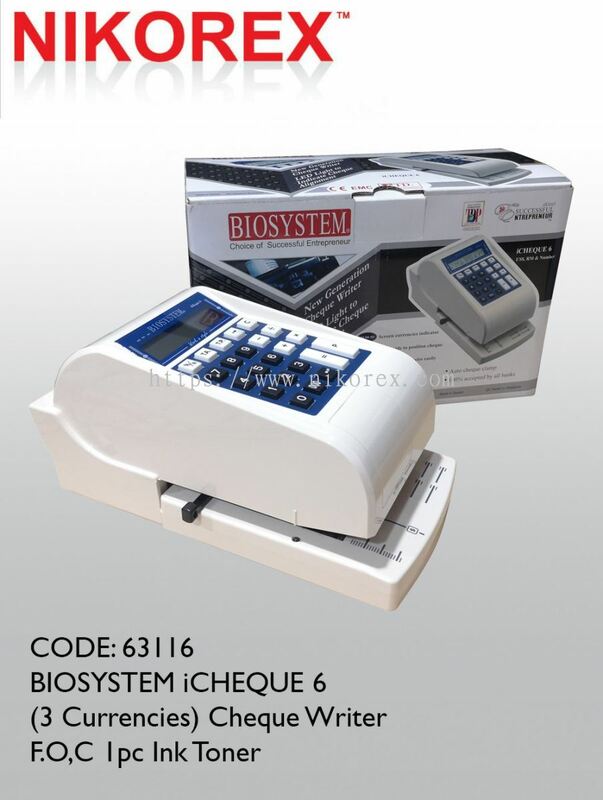 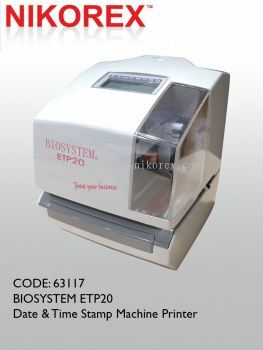 Nikorex Display Products (M) Sdn Bhd added new product in Shop Equipment - Electronic Cheque Writer Category. 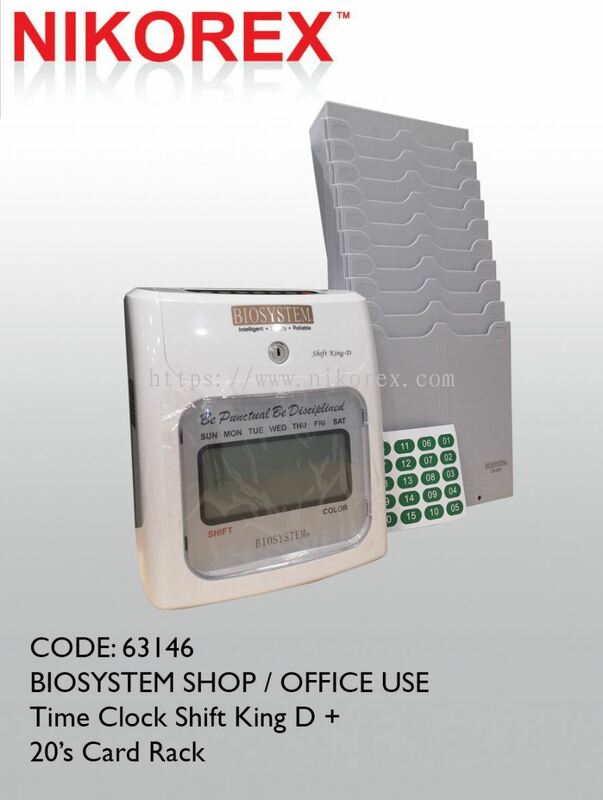 Apr 16, 2019 at 02:31 pm. 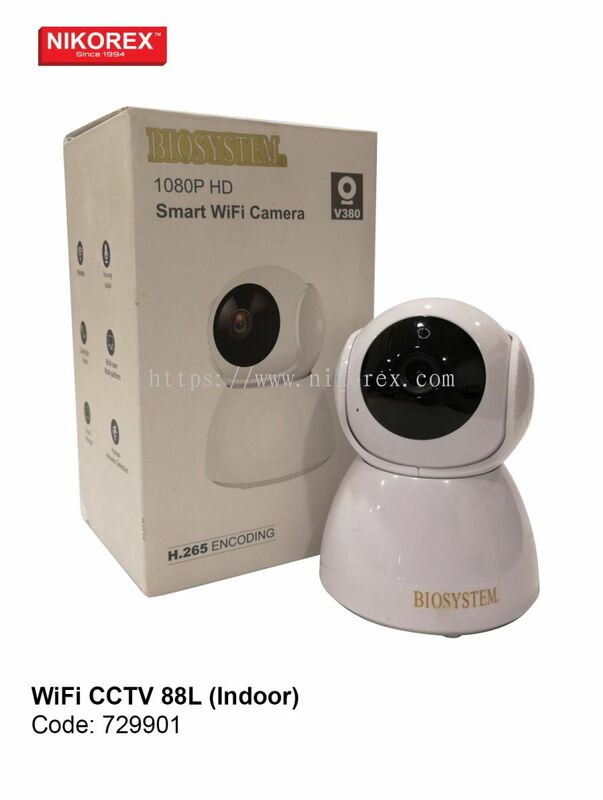 Apr 16, 2019 at 02:08 pm.